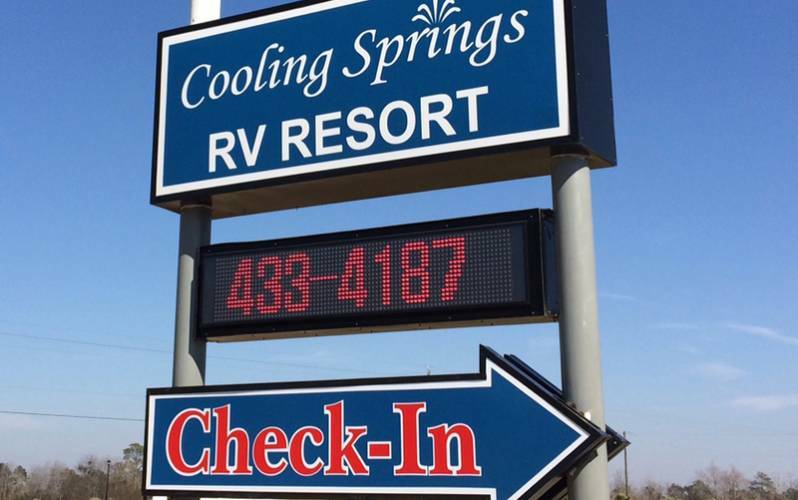 Cooling Springs RV Resort is located in Lake Charles, LA, just one mile from I-10. 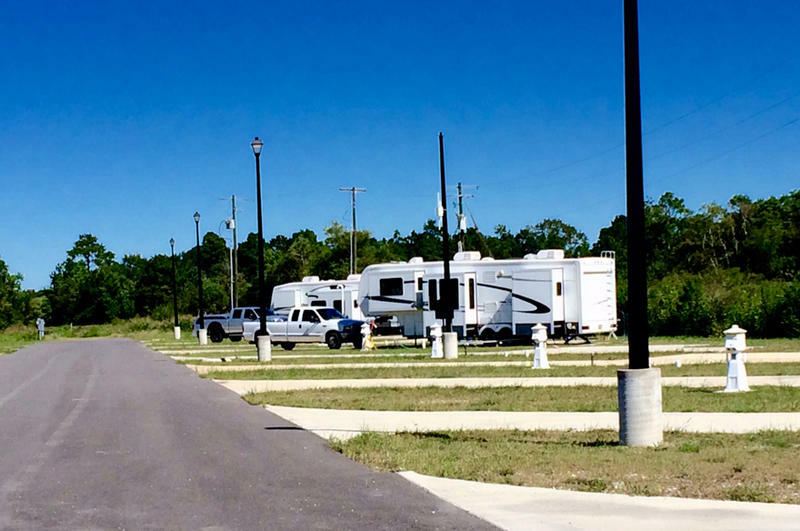 The gated RV park offers 30 amp and 50 amp hookups at each of the 39 sites. Every spot has water and sewage hookups, and electrical LED pedestals. 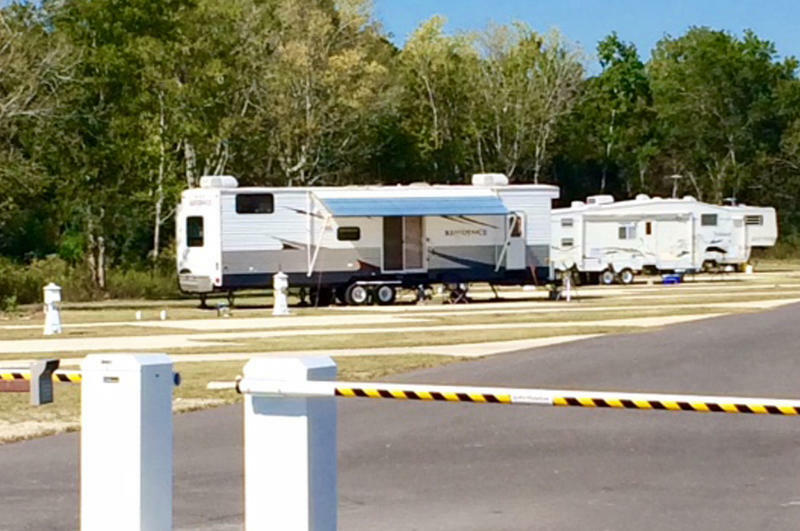 Back-in and pull-thru spaces are also available. 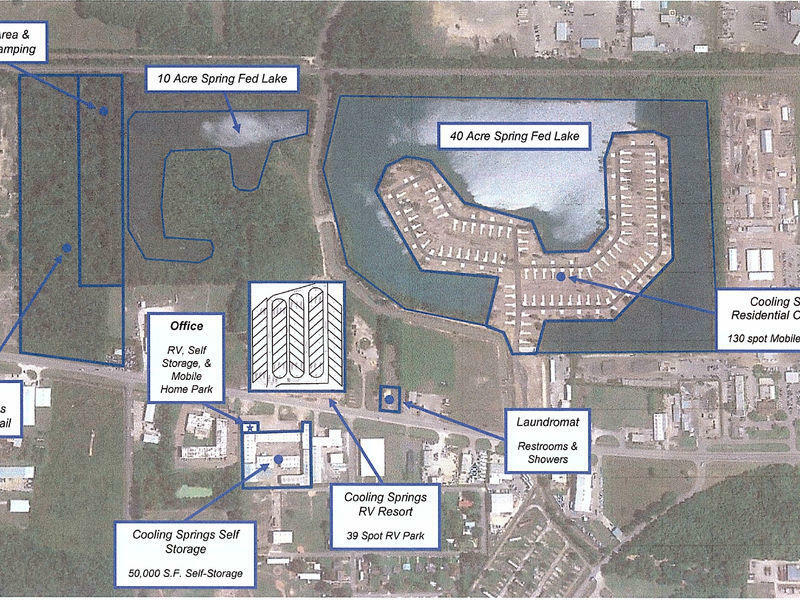 Cooling Springs RV Resort has a 10 acre spring fed lake that provides fishing catch and release. 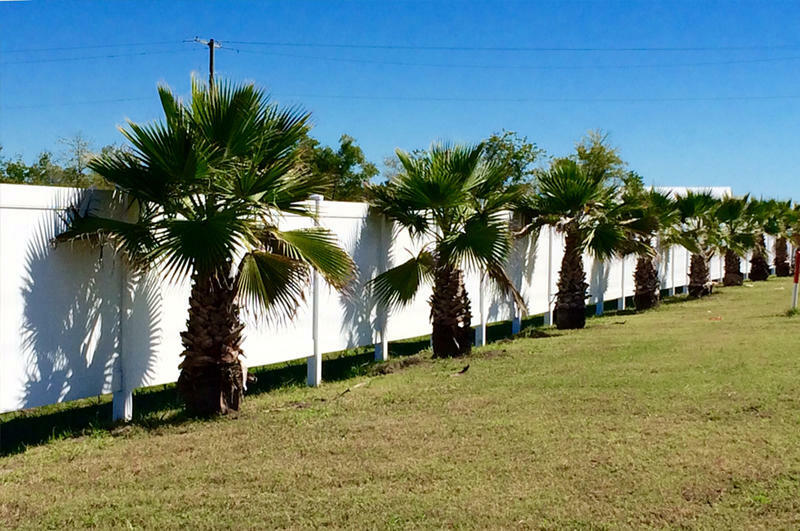 With black top roads, concrete pads, private fencing, keypad access, and palm trees, the park has a resort feel. Wi-Fi and Cable is included. Big rig friendly, pet friendly, and open year round. 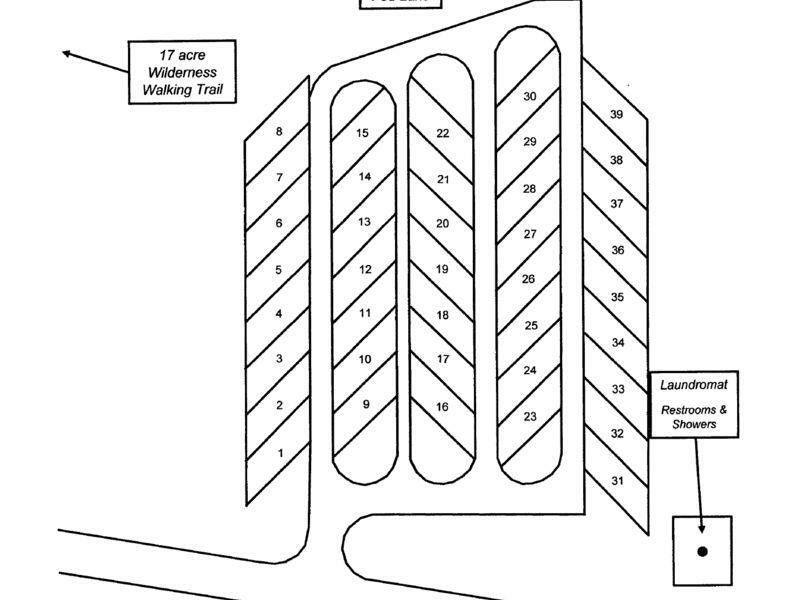 Next door, we have a full-size Laundromat with restrooms and showers.